With the launch of Global Poker League’s e-sports format, the game has reached a broader audience. However, long before the league’s transformation, professional poker players have been connecting to poker fans across the globe using social media. They take advantage of the Internet to make sure they stay in the spotlight for as long as they can. After all, they are celebrities too and they have to make an investment on fame to ensure that they get the sponsorships that they need. They say the best way to learn how to do something is to get information from the masters. 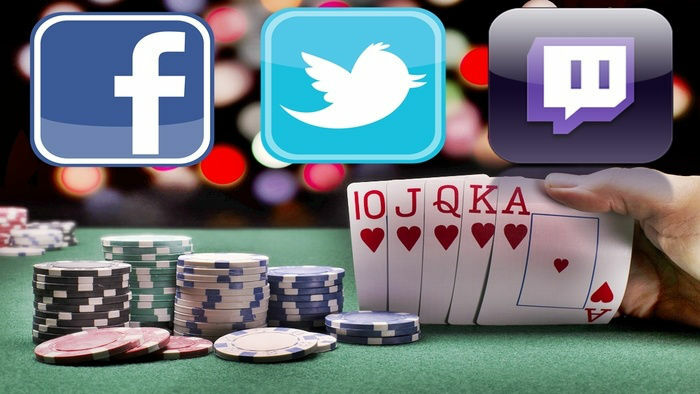 So, if you want to discover ways that will teach you how to play poker better then the best thing you could do is to follow the biggest poker stars on their social media accounts. Aside from that, you can also learn what it takes to become a professional poker player or what you have to do to build a successful poker social media network by following these players online. 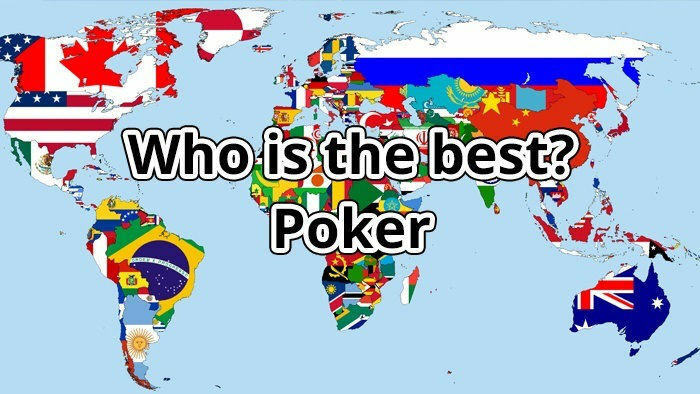 Let’s take a look at some of the most popular poker players in social media. Probably one of the reasons why Daniel Negreanu’s net worth has continued to increase through the years is the fact that he has a wide fan base on social media. Negreanu’s @RealKidPoker Twitter account has 407,000 followers as of this writing. Aside from his blog, he uses Twitter, Facebook Instagram and his own YouTube channel to share his “Weekly Rants”. A lot of his fans know that Negreanu is a very opinionated professional poker player. He even asks his Twitter followers questions outside the scope of poker. He keeps his followers engaged through polls that he runs on a daily basis. Yes, that is how active he is on social media. If he’s not posting about updates regarding his and other players’ poker gameplay, he is sharing his thoughts regarding the current political situation in the US. Next on the list is another poker royalty – Phil Ivey. As of this writing, the number of followers of Twitter account @philivey has gone over the 800k mark. On Facebook, he has over 250k “likes”. In our list, he has the highest social media fan base, but it is quite important to note that Negreanu still has more tweets and posts than Ivey. In the past, Ivey was recognised as a very private poker superstar. He rarely gave interviews before, but when he opened his Ivey League poker training site, he started to work more on his online presence. While competing in tournaments, he frequently posts on Twitter, Facebook and Instagram. Third on the list is Liv Boeree. Her social media fan base may not be as big as Negreanu’s and Ivey’s, but her presence is definitely felt even outside Twitter and Facebook. In the past, Boeree has appeared on TV programs on Channel 4 and BBC. Moreover, she used to be a co-host at the UK and Ireland Poker Tour as well as in a Discovery Channel show. Aside from her TV appearances, Boeree has posed for publications like Loaded Magazine and Maxim Magazine. She has also joined a number of reality TV shows. Thanks to her media exposure and the fame she earned from winning EPT San Remo, she has brought the game to people who never tried poker before. As a good ambassador of the game and online poker site Poker Stars, Boeree reaches to a wider audience, encouraging them to try the playing poker. Phil Hellmuth is not just popular in the poker world, he is also widely recognised in the social media realm. With over 257k Twitter followers and almost a hundred thousand “likes” on Facebook, Hellmuth is undeniably a social media poker superstar. Probably one of the reasons why so many people love to follow his updates is his ability to stay grounded and positive despite his fame. Many of his fans know how family-oriented he is and how he always uses #POSITIVITY. Aside from posting about his matches and his plans for his future in poker, he also shares his life as a family man. He even posts sweet greetings for his mother and father and occasionally plays online poker on Poker Stars. As of this writing, professional poker player Jason Mercier has over 130k followers on Twitter and over 67k “likes” on Facebook. He is more active on Twitter, posting updates about his games every day. He even replies to tweets sent out by his fans and answers questions regarding poker. So you can expect to learn more poker rules when you follow him on Twitter. He does not have a YouTube page, but he keeps himself connected with his fans mainly through Twitter and maintains his own website and poker blog. Even though Aaron Paul’s Global Poker League win is still fresh, we will count him on the list. When he tweeted about being drafted for Maria Ho’s LA Sunset team, he brought GPL attention to his 2.63 million Twitter fans. Best known for his role in the Emmy-award winning show Breaking Bad, Paul has also been a recreational poker player for over a decade. Whenever he is involved in poker tournaments, he sees to it that he posts about his game on his social media pages. With the wide popularity of poker tournaments and its availability on live streaming, companies see them as an excellent venue for promoting their product. 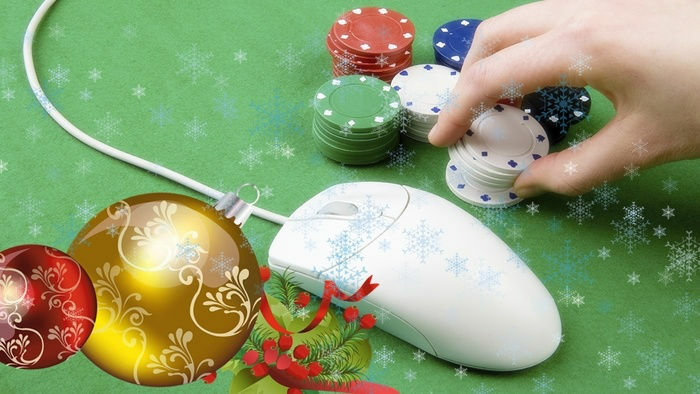 The strong and winning players usually get sponsorships from major online poker brands like Poker Stars. It is quite undeniable that sponsorship is important when you want to fully transition from a recreational playing to competing in tournaments. While smaller buy-ins are available, US$50,000 buy-in events are present. If you are the type who is up for the challenge, you may want to have sufficient bankroll to fund your dream. Sponsorships will help you achieve that. However, it can be quite difficult to capture the attention of the big sponsors in the poker market. The premise is you have to consistently win to be able to attract sponsorships. However, doing so can be quite a challenge as you are always up against professional players who have always been good at winning. Hence, it is best for you to look for other venues where you can earn sponsorships and that is where social media enters the picture. 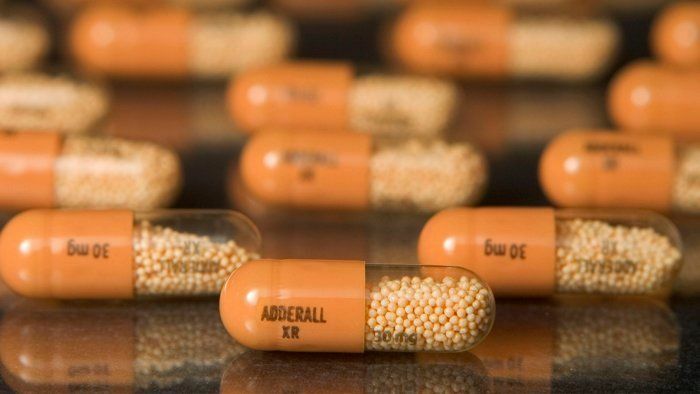 If you can’t penetrate the royal circle of pro poker players, you can always turn to social media for your Plan B. The key to becoming a significant part of the industry is the ability to reach a wider audience and even to introduce poker to people who have never played the game before. There are a lot of instructional blogs out there that will teach you how to market yourself through social media. Take advantage of all that freely available online materials to increase your knowledge of the good, the bad and the indifferent of how to build your social media presence. Yes, it's important to watch what the poker pros do, but it's also good to know what experts in the field of social media have to say. Then start building your own profile. It might take time. It might take a lot of patience. Once you have gained a solid fan base, you might soon discover opportunities for earning money. Aside from building your poker online community via Twitter, Facebook and YouTube, a good venue to build a strong and big social media following is through online poker streaming site Twitch. Every month, there are more than 100 million unique views across this platform. Needless to say, if you are looking for the perfect platform where you can attract a huge fan base, Twitch is the ideal place for you. You can put together some poker tournaments and stream them live, or you can run a live commentary show while another poker tournament competition is going on. If you are able to build a big following via Twitch, you might end up as lucky as Jason Sommerville. Sommerville was able to sign a Poker Stars sponsorship deal just by being popular online. If you have been watching poker on Twitch, there is a strong possibility that you have encountered Sommerville. He is the first Internet poker personality to reach 10 million views via Twitch. So aside from being recognised as a World Series of Poker gold bracelet holder, he is also known as someone who made a mark in the history of online poker live streaming. With his milestones outside and inside Twitch, he has gained opportunities to earn sponsorships and even increase his poker net worth. So, do you think you can use social media platforms to earn sponsorships and transition to professional poker playing? Well, the first thing you have to do is, of course, enhance your poker skills. Create an account with PokerStarts today and start practicing! 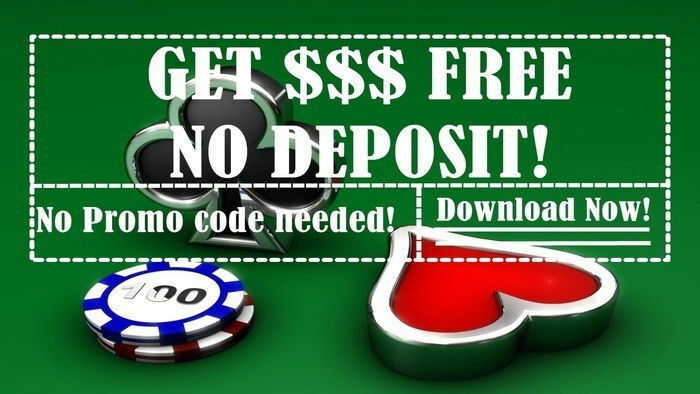 You can even get a $600 first deposit bonus! Claim your bonus and start playing today by clicking the button below!